Biofibre hair implant is a new and unique hair restoration treatment used to treat baldness in both men and women. In absence of sufficient donor hair on your scalp, biofibre hair implant can be used as it gives instant results in one sitting. 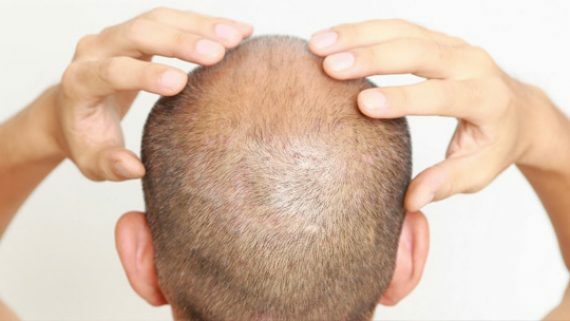 Biofibre hair transplant technique is suitable for any age group and even for people experiencing complete baldness. 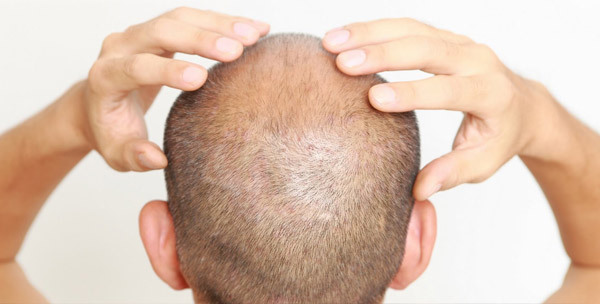 This treatment can be considered as the best solution for patients dealing with alopecia. 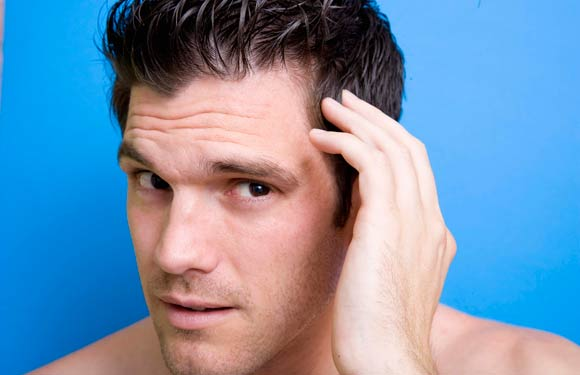 Prime Hair Studio is the best clinic for a hair transplant in Mumbai. The inert material that biofibre hair is made up of is not harmful to the human body and thus produces a keratin plug which inhibits the microbial agents from penetrating in the layers. The biofibre hairs are resistant to flexing and tensile stress. It does not break and have a long lasting aesthetic effect. After a successful hair transplant surgery, you will be probably thinking about the post hair transplant tips. You may feel on the top of the world after your friends or loved ones notice your new fully grown hair on your scalp. Excited right? 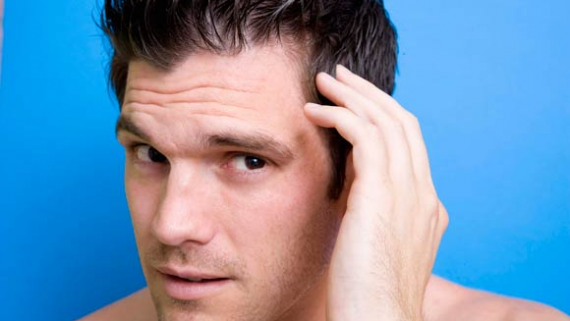 To make this happen you need to take special care of your hair after the hair transplantation. Post hair loss treatment or surgery you may feel numbness and soreness in the areas of insertion. But taking the right care can reduce the symptoms. Keep your scalp clean and dry especially on the first day for a speedy skin healing. Avoid direct sunlight after the surgery, if you are going out during the day time wear a hat. Post surgery the scalp will be itchy, but touching the scalp is a big NO. Touching your newly grafted hair may result in the graft falling. 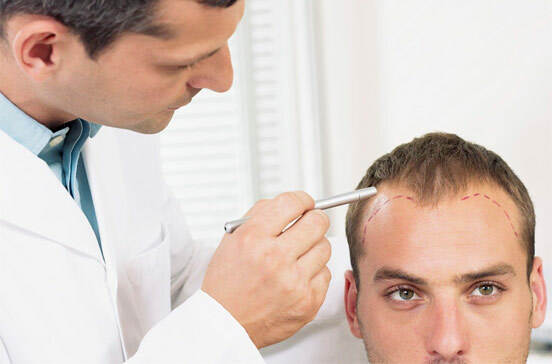 The success of hair transplant is heavily dependent on the skills and experience of the hair transplant surgeon. Bollywood, combined with fashion and advertising industry creates a huge demand for treatments like hair transplant in Mumbai. This segment cannot compromise on the results and hence Mumbai has produced a lot of good hair transplant surgeons, Dr Sulochana Khogare is one such surgeon doing hair transplant in Mumbai. Mumbai also receives a lot of medical tourism patients from other countries for getting the hair transplant in India. The cost of hair transplant in India is much lesser than in US / UK / Canada / Saudi Arab / United Arab Emirates / Dubai / Bahrain / London / Thailand / Australia / New Zealand / Singapore etc. Patients traveling from these countries save anything between 30% – 60% on the total cost. The cost of hair transplant in India is cheaper by 30-60% even after consider the flight tickets, accommodation in Mumbai and local travel. Virender Sehwag Hair Transplant – Was it a failure? First thing that comes to the mind of a person who is troubled from his/her baldness or hair loss clinic is the cost of the hair transplant surgery. The highly economical Hair Transplant Cost in India is one of the major factors that makes India the best destination for Hair Transplant Medical Tourism. It is not a secret that hair transplant in Mumbai is not a cheap surgery and the reason behind its high cost is the diligence and experience of the surgeons (of a reputed hair transplant clinic). Especially, the FUE (Follicular Unit Extraction) method is more expensive than the conventional strip method (the one that requires stitches). FUE is a virtually painless method and the success rates of this procedure along with its benefits make it the first choice of people who want to get their hair back at any cost. 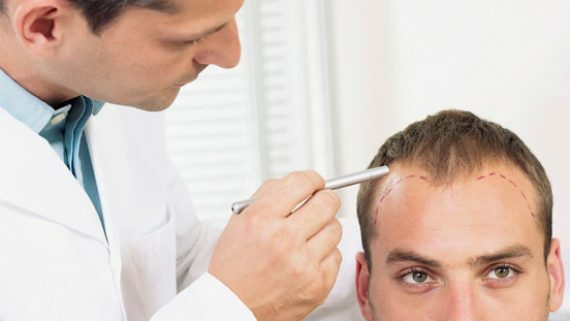 You can even consider artificial hair transplant in Mumbai for your baldness.. Due to the extremely high cost of the Why India is the best destination for Hair transplant!